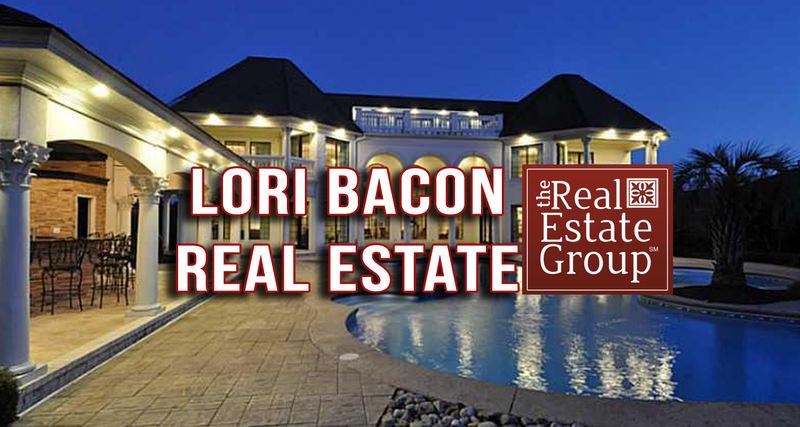 Lori Bacon is the Realtor of choice for consumers and sales associates. She am ethical, forward-thinking and a results-oriented professional and she takes a proactive approach to real estate. Lori has the best tools and training to accomplish any job. Consumers will have total confidence that they are dealing with a consummate professional, demonstrating the highest level of service and integrity. Her goal is to provide unparalleled service so that her clients, both buyers and sellers, are thrilled with the outcome and comfortable with the entire process. When people are ready to buy or sell their home they look for a reliable, established, and successful real estate agent to assist them in making good buying and selling decisions. That’s why the people of Hampton Roads continue to choose, Lori Bacon of The Real Estate Group.